Prefrontal brain regions linked to higher educational attainment are characterized by increased expression of genes involved in neurotransmission and immunity, finds a study of healthy older adults published in Journal of Neuroscience. The identified genes and molecular pathways could provide insight into factors that help keep the brain sharp in old age. 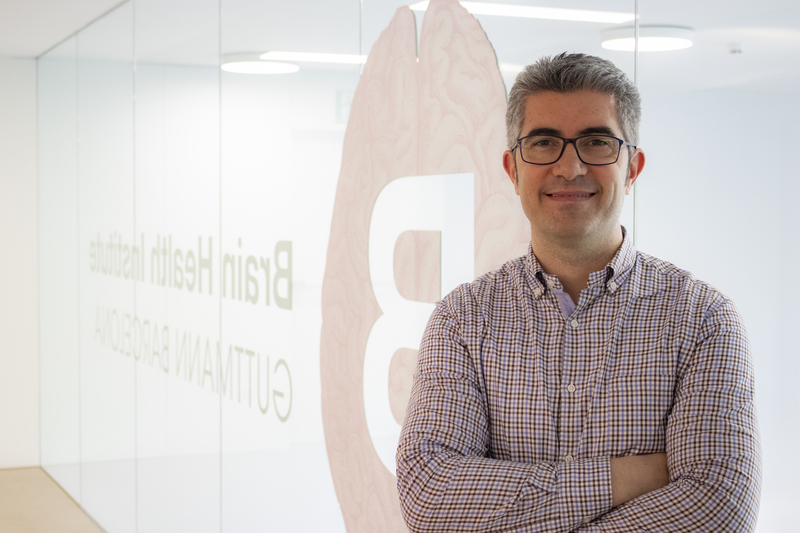 In their study of 122 Spanish adults, David Bartrés-Faz, BBHI principal investigator and professor at the University of Barcelona, Michel Grothe (German Center for Neurodegenerative Diseases), and colleagues found the medial prefrontal, anterior cingulate, and orbitofrontal cortices – brain regions important for working memory and decision-making – were thicker in individuals who completed 15 years of formal education compared to individuals with fewer years of education.